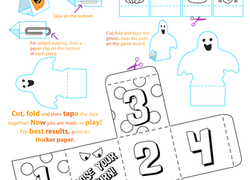 Get in the Halloween spirit and create Frankenstein's monster ... again ... in paper form. Lollipops, gum drops, and jellybeans... Everybody loves candy! 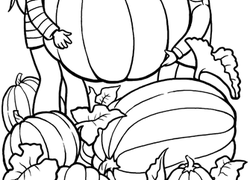 Satisfy your sweet tooth with this fun candy coloring page. Cut and paste your own Halloween witch decoration.